Today is National Bubblegum Day! 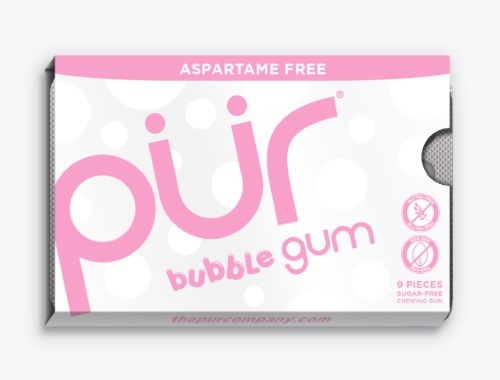 Pur is giving away free packs of gum! There are 10,000 up for grabs! Liimit 1 per household. If you miss out, National Chocolate Mint Day is February 19 and I suspect they will have another freebie then!